Oral health is an essential component of our wellbeing. Unlike the attention you give to the products you use on your skin and the rest of the body, the oral care products are frequently overlooked. And the importance of selecting products used to keep your teeth clean and healthy is more often than not, underestimated. If you’ve never given a second thought to the product you use to brush your teeth, it’s time you pay a little attention to what goes into them. After all, you brush your teeth multiple times a day, so the products that you use should be entirely safe, made of the best formulation and free of questionable ingredients. 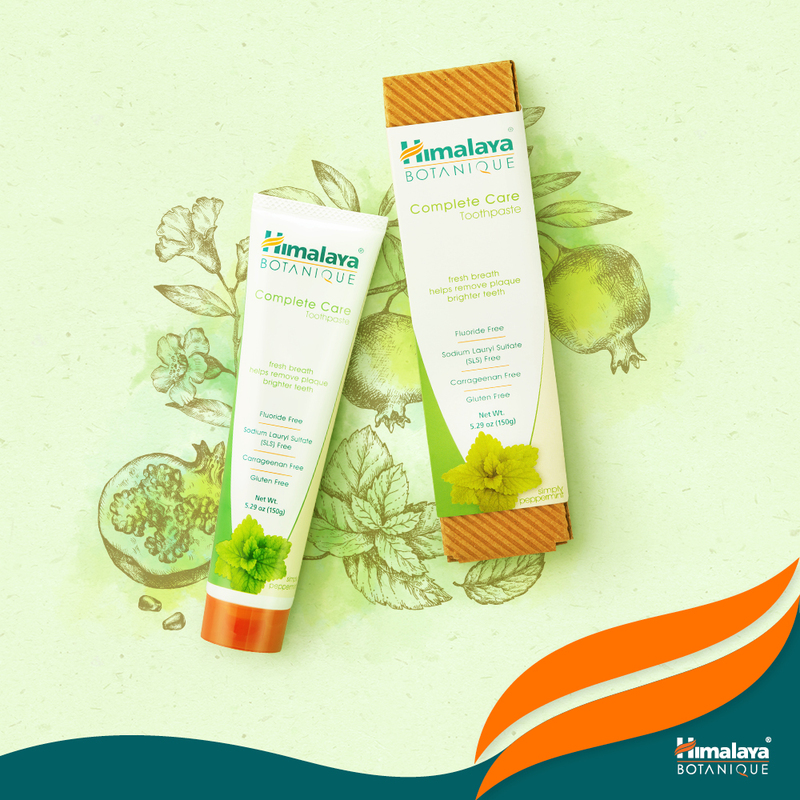 This month, enjoy a healthy new option with the launch of Botanique Toothpaste Range by Himalaya. A range of toothpaste that is made with 100% Organic Certified (USDA certified) ingredients and from 97% natural source. With an advanced herbal formulation which is free from harmful ingredients, Botanique’s toothpaste is holistic in nature, and is specially designed to promote total oral hygiene and health. It is free from 9 commonly found chemical which include Sodium Lauryl Sulfate (SLS), Saccharin, Sorbitol, Fluoride, Sodium Hydroxide, Carrageenan, Paraben, Gluten, and especially Triclosan, which has been banned by the US Food and Drug Administration from hand soaps and body washes. #ItsTimeTo is an initiative promoted by Botanique which calls consumers to challenge the status quo and understand what we put into our bodies. It encourages consumers to know the facts. Two former Miss Philippines, Miss Rachel Peters (Miss Philippines 2017) & Elizabeth Clenci (Miss Grand Philippines 2017) are the faces of the campaign. Both have bared their bodies in an innovative campaign to get consumers to focus their attention to what their products are made of. The campaign focuses on calling out brands to dare to bare the facts and encourages consumers to ask questions and take a stand. 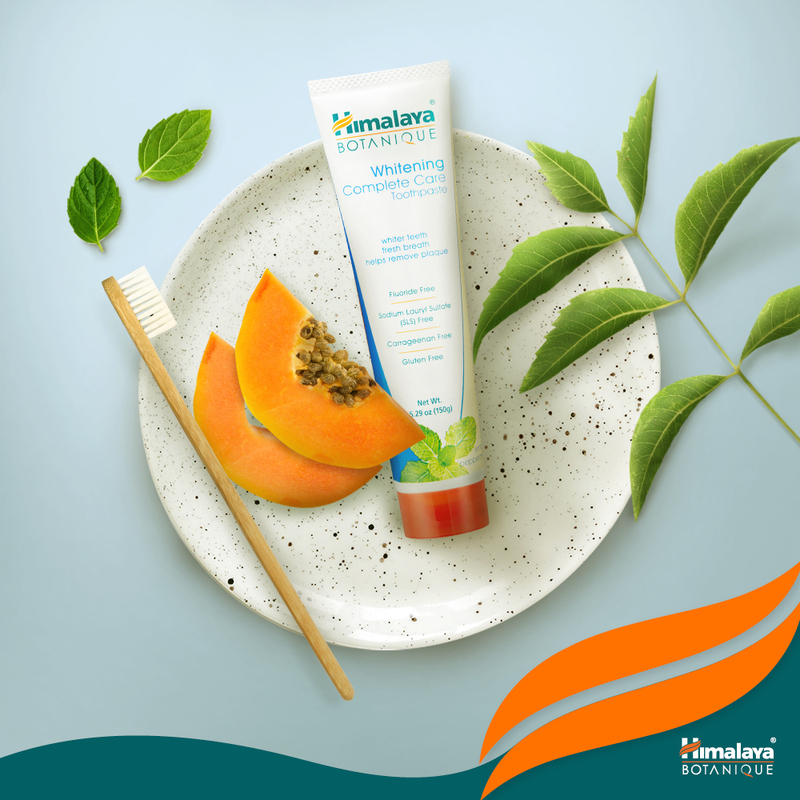 The Himalaya Botanique toothpaste range is available from PhP 345 (for Complete Care line) and PhP 355 (for Whitening Complete Care line) at Watsons Personal Care Store, selected Mercury Drug stores, and in Lazada. Free Mexican films showing in Intramuros all Saturdays of Sept.!